Uses a left-handed coordinate system to create a mesh containing a teapot. 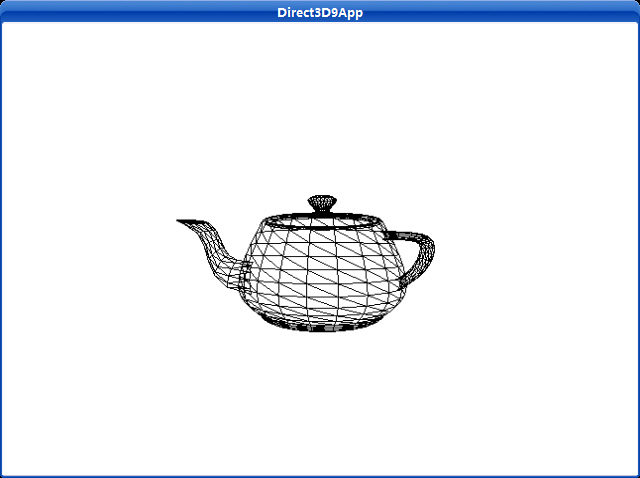 [in] Pointer to an IDirect3DDevice9 interface, representing the device associated with the created teapot mesh. [out] Address of a pointer to the output shape, an ID3DXMesh interface. [out] Address of a pointer to an ID3DXBuffer interface. When the method returns, this parameter is filled with an array of three DWORDs per face that specify the three neighbors for each face in the mesh. 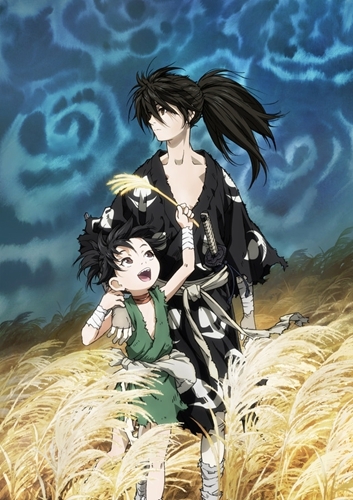 NULL can be specified. If the function succeeds, the return value is D3D_OK. If the function fails, the return value can be one of the following: D3DERR_INVALIDCALL, D3DXERR_INVALIDDATA, E_OUTOFMEMORY. This function creates a mesh with the D3DXMESH_MANAGED creation option and D3DFVF_XYZ | D3DFVF_NORMAL flexible vertex format (FVF). Draws a subset of a mesh. [in] DWORD that specifies which subset of the mesh to draw. This value is used to differentiate faces in a mesh as belonging to one or more attribute groups. The subset that is specified by AttribId will be rendered by the IDirect3DDevice9::DrawIndexedPrimitive method, using the D3DPT_TRIANGLELIST primitive type, so an index buffer must be properly initialized. An attribute table is used to identify areas of the mesh that need to be drawn with different textures, render states, materials, and so on. In addition, the application can use the attribute table to hide portions of a mesh by not drawing a given attribute identifier (AttribId) when drawing the frame.